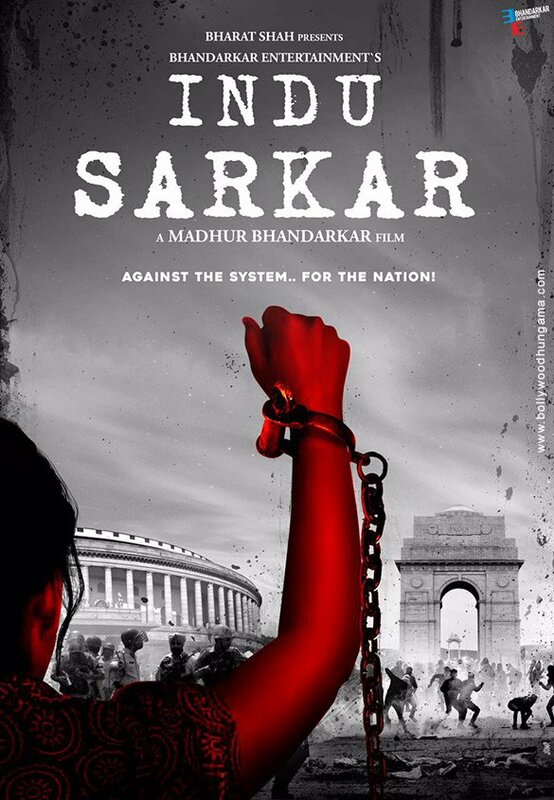 If you have been having high hopes for Indu Sarkar, since it is made by Madhur Bhandarkar, you might just as well leave it at the door before watching the movie. From what we have known from Google, this movie about emergency is as sober as it can be. Maintaining a decorum and not to instigate a threat to internal peace that is existing, may be Madhur Bhandarkar has toned down a lot that might have been initially written for the movie, or the sensor board has cast its edits too many times for it to be a realistic movie. For all who expect this flick to be an outburst of rage on the most controversial period of Indian political history and conscience, let me tell you, there are only few of the aspects touched. Movie portraits issue like the most infamous mass sterilisation, Turkman gate mishap and sucking out press freedom. Recreating each scene from 1975 has been brought in almost flawless with retro style music. The only qawali song in the movie rings in the head even once you are out of theatre. Indu Sarkar is not even Indira Gandhi's Sarkar. It's the name of a conservative girl whos brought up in orphanage whose sole purpose of life is being a good wife. While she gets married to an officer in civil services and is close to the inner circle of the ruling party, and when she is about to be a ghost poet for the home minister praising Indira's rule, emergency is declared and she is horrified about the consequences that happen around her. Being constantly told by Sarkar(her husband) not to oppose emergency, she is drawn into the underground movement of peaceful activists. Hold on! It's not due to intellectual interest in causing a Kranti is why she's drawn to activists, but because of emergency's effect on her own life. This is where I felt that Madhur Bhandarkar could have woven the story strong, lest it would have even had a greater impact as a film. 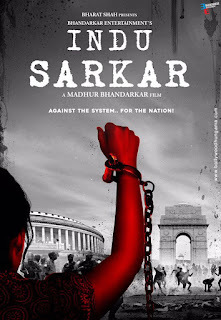 Since the movie is too sober for a realistic movie of the barbaric emergency which oppressed people by ruthless killings, third degree punishments and detainment of lakhs of people in jail, had it been woven with a stronger character for Indu Sarkar's motive while she gets into the activism, this would have made a better movie. Movie needs a rapt attention to be savoured and be disappointed at the same time. Honestly feels that this topic could've been made into a lot heavier movie than this. Neil Nithin Mukesh as Sanjay Gandhi has done the best he could in looks and performance, Tota Roy Chaudhari as Sarkar, and Kriti Kulhari as Indu are very promising actors and have done a great job. Anupam Kher as Naanaji has performed with his usual ease, Supriya Vinod as Indira Gandhi is biggest disappointment since either her dialogues might have been censored or not filmed at all! Not even one! And for all of the "inteflectuals" who tell India is currently undergoing an undeclared emergency, this is must watch for some real ground work as to what emergency could match to up with!